A ghost of a magician does awful deeds! 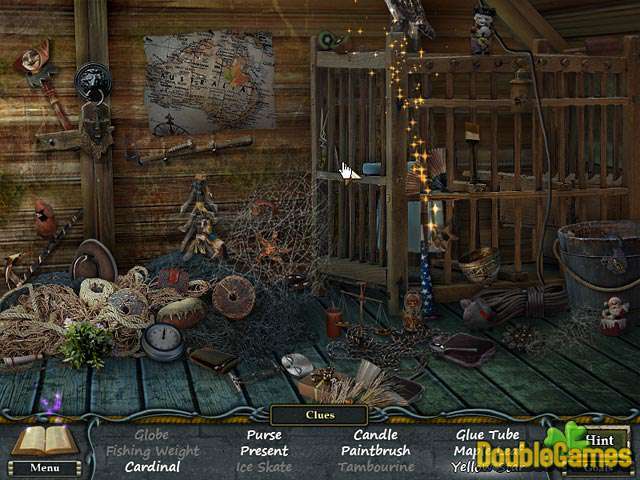 Stop him and help miserable souls escape the Black Woods and become free in a wonderful hidden object adventure Mystic Diary: Haunted Island! Victor, the magician's own brother will help you during your magical adventure. Follow his tips and clues and do your utmost in order to stop an evil magician Gustav and set poor souls free! Are you strong and clever enough to stop Gustav? 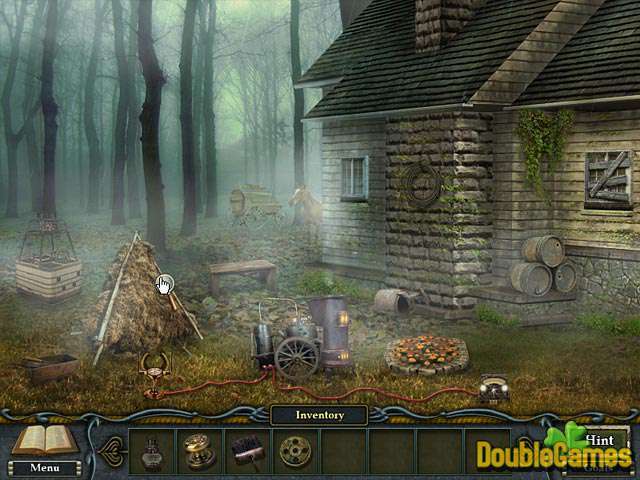 Title - Mystic Diary: Haunted Island Game Download for PC and Mac Description - Revel in Mystic Diary: Haunted Island, a Hidden Object game designed by Sun Ray Games. Help miserable souls escape the Black Woods and become free! 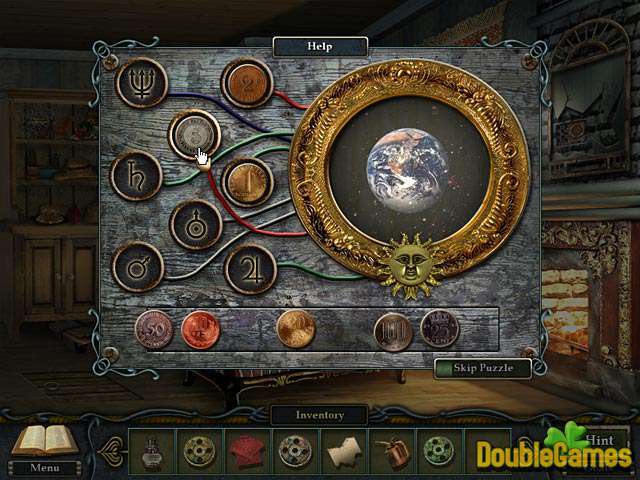 If you need help in solving a certain puzzle or finding a quest item, you can download for free our strategy guide for Mystic Diary: Haunted Island. Get a detailed walkthrough on how to complete all levels without missing a single secret option of the game absolutelly for free! The storyline is quite interesting and tells you about an evil magician Gustav who has trapped a lot of innocent souls to the Black Woods and does his awful deeds. His own brother Victor is ready to help you stop Gustav and set all the souls free. Well, nothing genius at all. However it’s rather interesting that may keep some gamers playing up to the end. The graphics is nice and won’t disappoint you. All the hidden items are logical and pretty easy to find. Puzzles are challenging but not too much and hints don’t make you wait too long to recharge. Music is very good. A big advantage of the game is that sound effects don’t interrupt the music so you can play with a sound on without fear of being annoying by the music. Don’t wait that Mystic Diary: Haunted Island will meet your expectations. To tell the truth the game is average in all aspects: graphics, puzzles, plot, music. It’s not bad but could be much better. Play it if you like the first game under the title Mystic Diary: Lost Brother. Otherwise it may turns out that this game is just not your cup of tea.